From March 13, 1999. 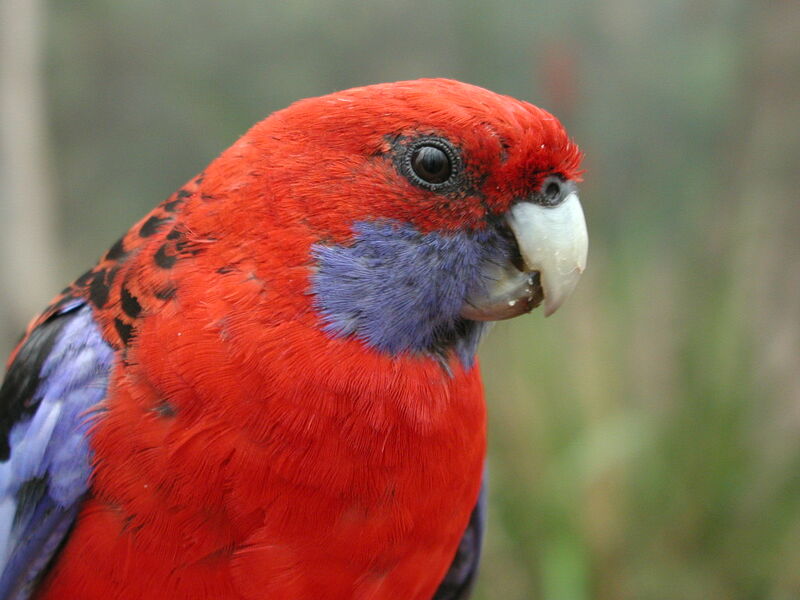 The crimson rosella is an Australian bird. Not sure why I picked it as a title for this ditty, though.